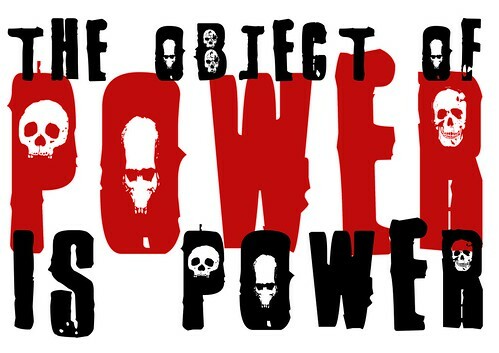 The object of power is power - Orwellian poster, a photo by Teacher Dude's BBQ on Flickr. 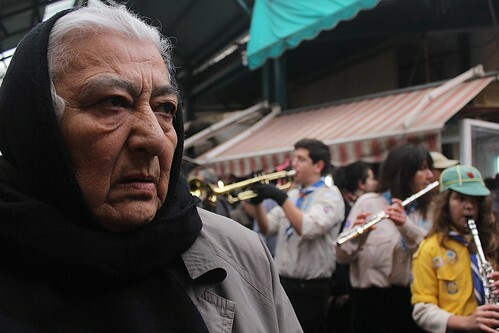 Chrstmas Eve shopping - Thessaloniki, Greece, a photo by Teacher Dude's BBQ on Flickr. Happy Christmas, a photo by Teacher Dude's BBQ on Flickr. 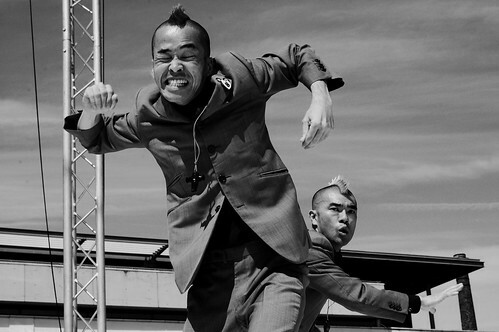 Japanese craziness at the Bristol harbour festival., a photo by Teacher Dude's BBQ on Flickr. 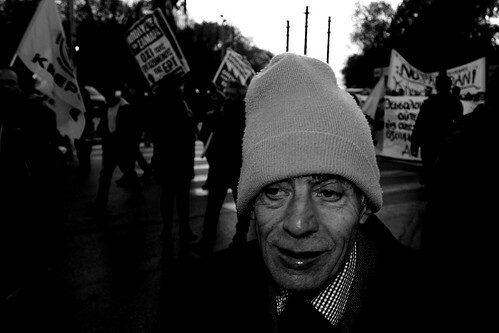 Anti-fascist demo in Greece, a photo by Teacher Dude's BBQ on Flickr. 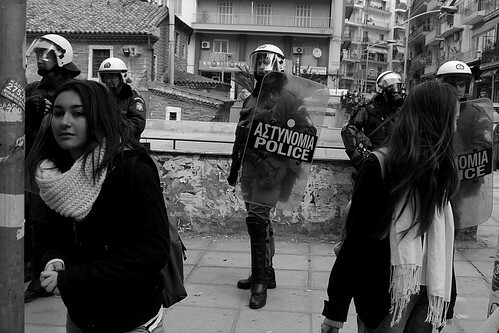 Protesters defied police ban and the possibility of a six month jail sentence to demonstrate against Golden Dawn in the norther port city of Thessaloniki. 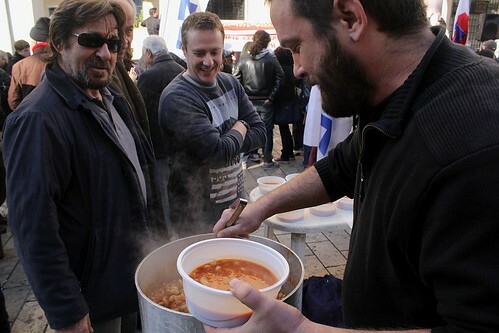 Solidarity meal- Thessaloniki, Greece, a photo by Teacher Dude's BBQ on Flickr. 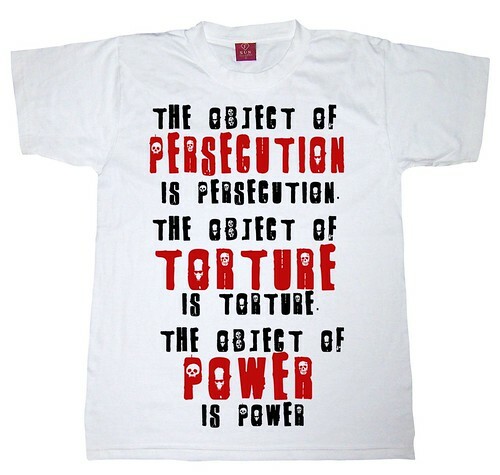 Orwell's T-shirt, a photo by Teacher Dude's BBQ on Flickr. 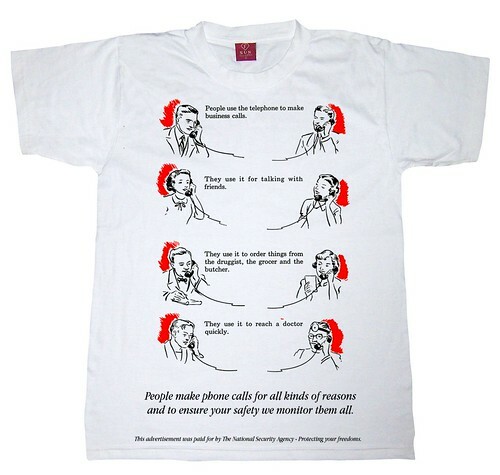 The official NSA T-Shirt - availabe at authorisered retail outlets across Europe, a photo by Teacher Dude's BBQ on Flickr. 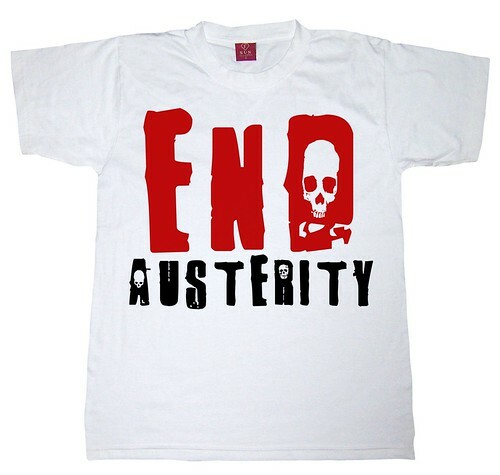 End Austerity - T-Shirt, a photo by Teacher Dude's BBQ on Flickr. 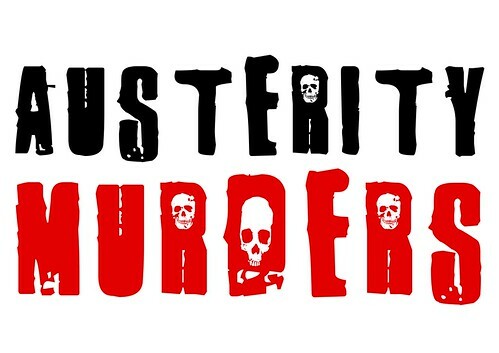 Austerity is not faceless, a photo by Teacher Dude's BBQ on Flickr. 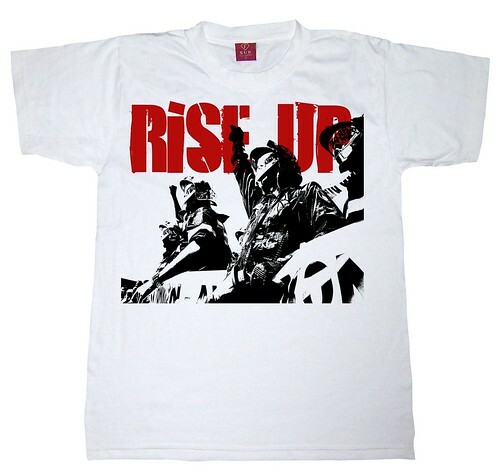 Rise Up T-shirt, a photo by Teacher Dude's BBQ on Flickr. 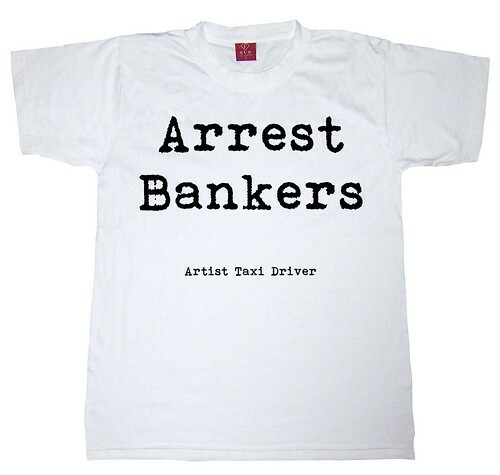 Arrest Bankers - T-shirt, a photo by Teacher Dude's BBQ on Flickr. 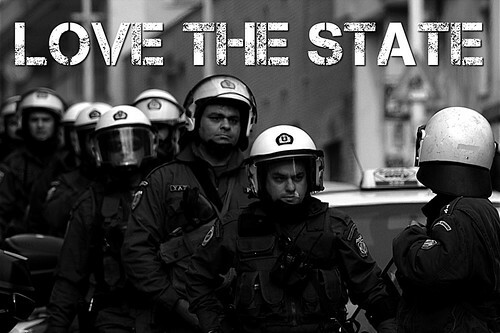 Love the State, a photo by Teacher Dude's BBQ on Flickr. 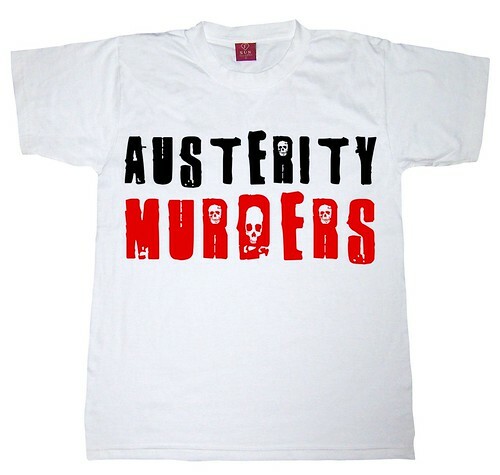 Austerity Murders -T-shirt, a photo by Teacher Dude's BBQ on Flickr. 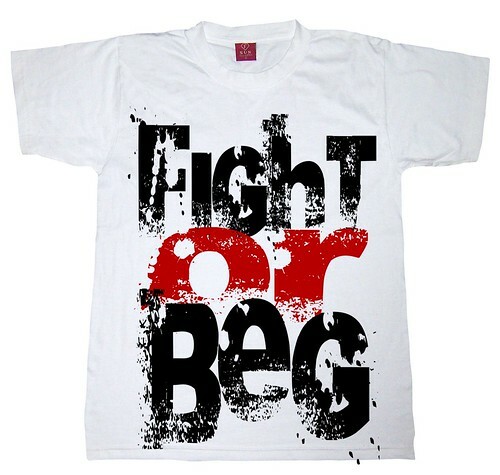 Fight or beg - T-shirt, a photo by Teacher Dude's BBQ on Flickr. 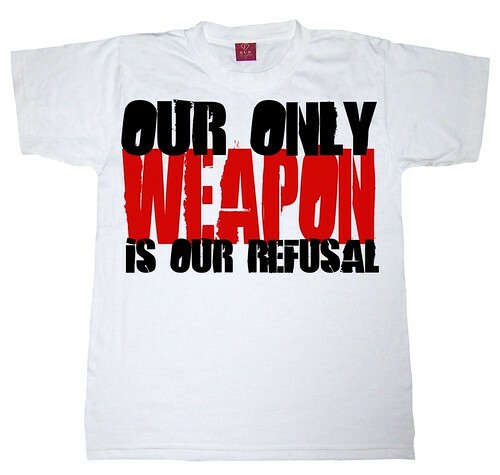 Our only weapon is our refusal T-shirt, a photo by Teacher Dude's BBQ on Flickr. Teenagers march to funeral of fellow teen. Greece, a photo by Teacher Dude's BBQ on Flickr. Sara, aged 13 years old died from carbon monoxide poisoning after her mother lit a fire in a make-shift stove in their apartment. The family who had their power cut off three months ago were trying to keep warm as temperatures dropped to near freezing in the northern Greek city of Thessaloniki. 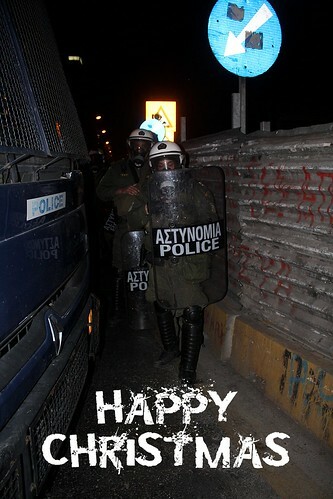 The march by high school students in the city was also in commemoration of the murder of a 15 year old teenager, Alexis Grigoropoulos by a Athens police officer in 2008. 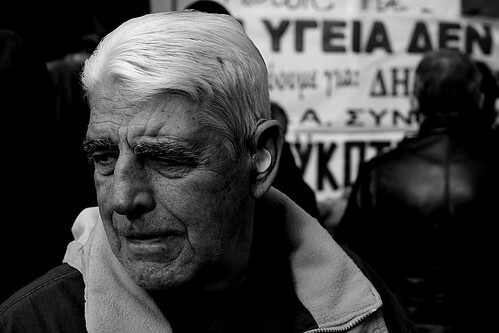 The event set off a wave of protest that engulfed Greece in the worst civil violence since the overthrow of the country's military dictatorship in in 1973. 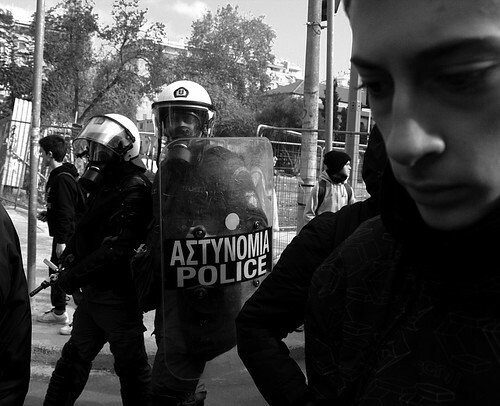 Treated like terrorists - Greek high school students mark the fifith anniversary of the police murder of 15 year old Alexis Grigoropoulos, a photo by Teacher Dude's BBQ on Flickr. 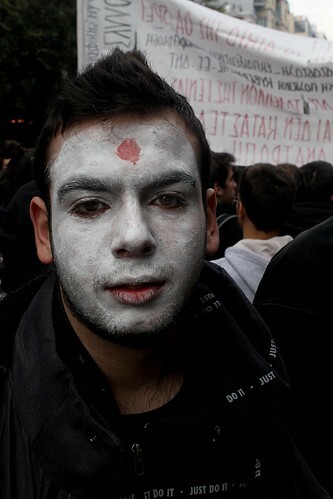 Greek high school students mark the fifith anniversary of the police murder of 15 year old Alexis Grigoropoulos, a photo by Teacher Dude's BBQ on Flickr. 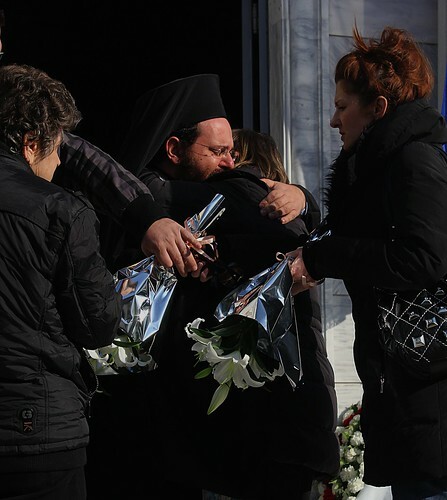 Priest consoles mother of dead 13 year old overcome by CO poisoning. Priest consoles mother of dead 13 year old overcome by CO poisoning., a photo by Teacher Dude's BBQ on Flickr. "A 13-year-old girl has died as the result of suspected carbon monoxide poisoning, after inhaling fumes from a brazier in her home. The girl, a Serbian national, lived with her unemployed 54-year-old mother in the Xirokrini district, in the northern city of Thessaloniki, in a home without electricity or other forms of heating." 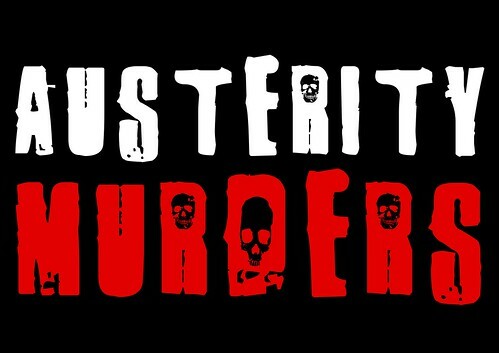 Austerity murders - black background, a photo by Teacher Dude's BBQ on Flickr. Αusterity murders - white background, a photo by Teacher Dude's BBQ on Flickr. 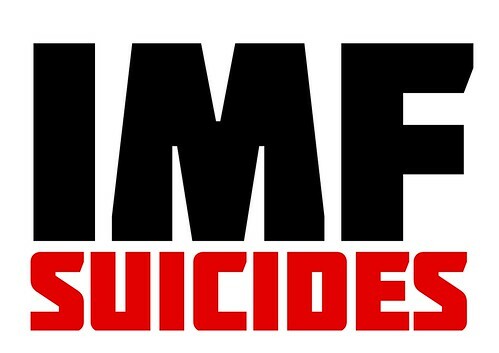 IMF SUICIDES, a photo by Teacher Dude's BBQ on Flickr. 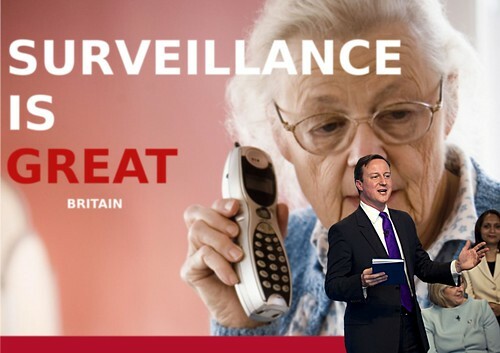 Surveillance IS GREAT BRITAIN - David Cameron gives keynote address, a photo by Teacher Dude's BBQ on Flickr. This is a piece of photoshopped fun. Not to take me seriously.